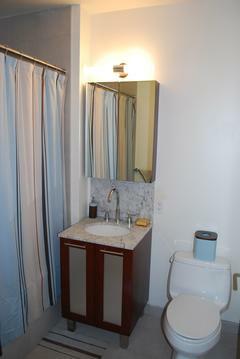 BEST 2BR/2BA VALUE in DUMBO'S J CONDO. This BRIGHT beautiful 2 bedroom 2 bath home boasts floor to ceiling windows, custom kitchen and cabinetry, marble baths, W/D and much more. Located in the heart of vibrant Dumbo, J Condominium gives you a fantastic lifestyle. Building amenities include 24/7 concierge, large gym with Yoga/Pilates room(classes included), children's playroom, media room, garden terrace, 32nd floor roof deck w/ stunning views, storage units, bicycle storage and on-site garage (for monthly fee). The best of Dumbo's shopping, eating and playing is right outside your door. 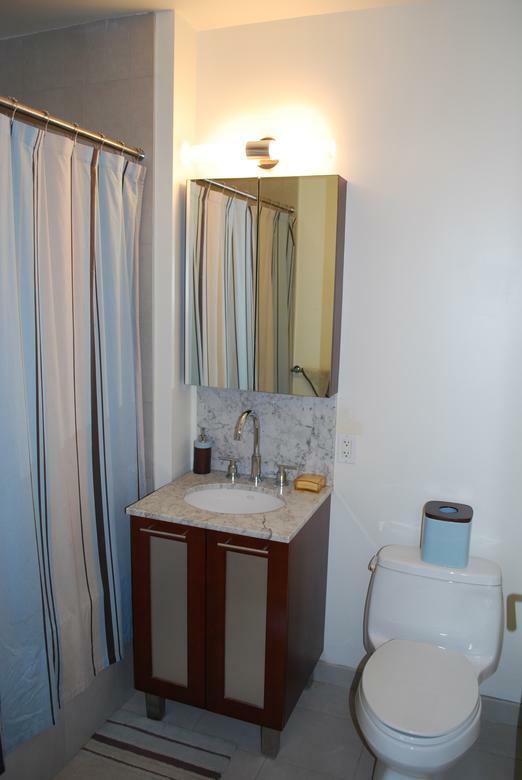 A few blocks from beautiful Brooklyn Bridge Park and just a few steps from the F train. With super LOW taxes (tax abatement still in effect), a monthly maintenance of $711 and the current low mortgage rates, your monthly total for this beautiful 2BR home is a steal!...Recently reduced...it's a great 2BR investment for anyone and a MUST SEE!